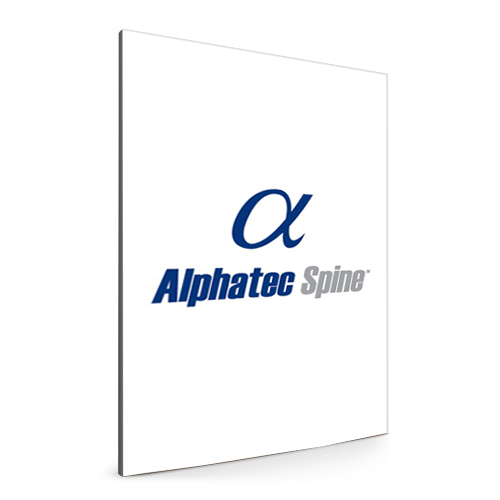 Founded in 1990, Alphatec Spine, Inc., a wholly owned subsidiary of Alphatec Holdings, Inc., is a global medical device company that designs, develops, manufactures and markets spinal fusion technology products and solutions for the treatment of spinal disorders associated with disease and degeneration, congenital deformities and trauma. 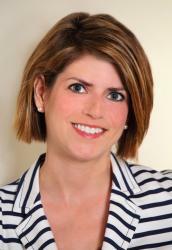 Alphatec’s mission is to improve lives by delivering advancements in spinal fusion technologies. The company and its affiliates market products in the U.S. and internationally via a direct sales force and independent distributors. Independent department interactions with various departments resulting in lack of communication and inefficiencies.